"I now choose of my own free will to shine bright and true, sharing myself with the world. May the world see me as the universe knows me to be…" – @alana_fairchild from the Crystal Mandala Oracle. Get in touch with your #higherself with some #crystalmagic . 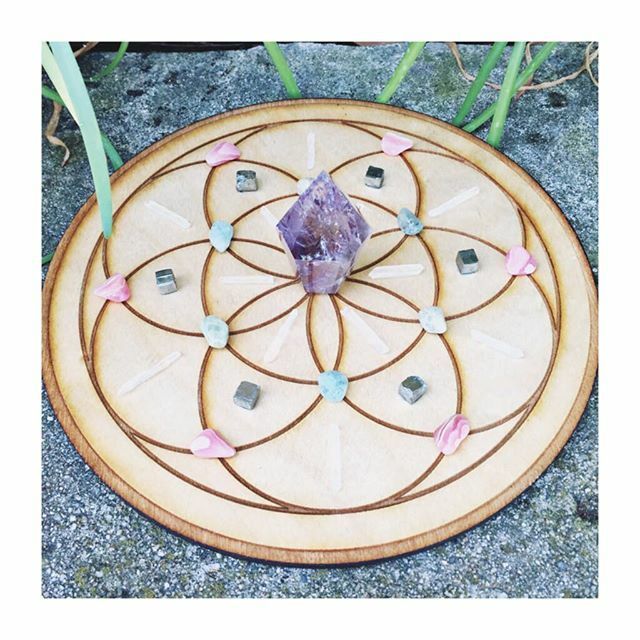 We have #crystalgrid packs, #books and various #grids to help you shine bright!